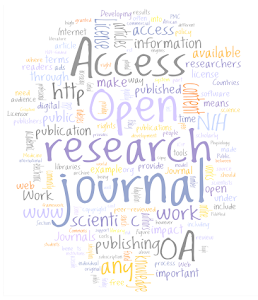 This year has seen huge changes made in the arguments for and against Open Access. The Wellcome Trust, one of the biggest funders of biomedical research in the UK, announced it would be enforcing its mandate for Gold Open Access (where research is freely available from the publisher; the model used by iMedPub more strictly. The Finch Report, commissioned by the British government's Science Minister recommended a move to Gold Open Access (OA), although there were some concerns over how this will be funded. Finally, the UK Research Councils introduced stricter conditions on making research available either through author-pays OA or by depositing in online repositories (known as Green OA). This is all very UK-centric, but the same trends are emerging throughout the world, with petitions plaguing the White House and European funders mandating some form of Open Access by 2016. 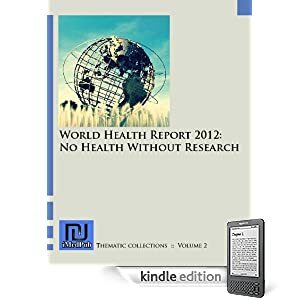 The UK's Department for International Development has announced it will fund OA for the research it funds internationally, with the International Development Secretary, Andrew Mitchell, pointing out, 2the most groundbreaking research is of no use to anyone if it sits on a shelf gathering dust". iMedPub's policy is to ensure that all publications in all journals comply with these Open Access mandates, through deposition in PubMed Central, free online access without restriction, and the freedom for anyone to use and reuse the published data, subject to correct attribution, thanks to Creative Commons licensing. Your Journal Development Editor can provide more information on how this applies to your journal and authors.